﻿ Pension Puutaro, Yamagata | FROM $56 - SAVE ON AGODA! Have a question for Pension Puutaro? "It was a great experience staying at the Pension Puutaro." 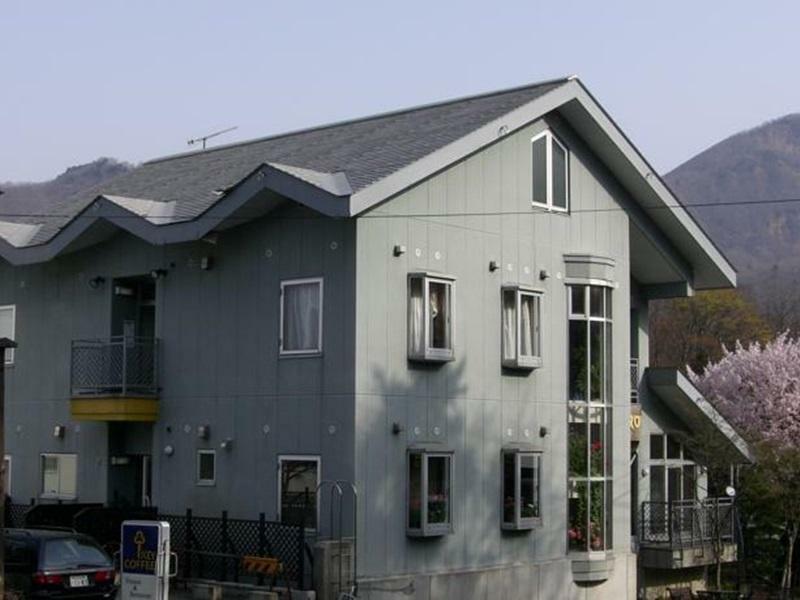 "Excellent location for getting to ski lifts and for the town..."
For travelers who want to take in the sights and sounds of Yamagata, Pension Puutaro is the perfect choice. Set 11 Km from the excitement of the city, this 3-star hotel commands an excellent location and provides access to the city's biggest attractions. With its convenient location, the hotel offers easy access to the city's must-see destinations. Offering hotel guests superior services and a broad range of amenities, Pension Puutaro is committed to ensuring that your stay is as comfortable as possible. Free Wi-Fi in all rooms, luggage storage, Wi-Fi in public areas, car park, family room are just a few of the facilities that set Pension Puutaro apart from other hotels in the city. Experience high quality room facilities during your stay here. Some rooms include internet access – wireless, internet access – wireless (complimentary), air conditioning, heating, telephone, provided to help guests recharge after a long day. Whether you're a fitness enthusiast or are just looking for a way to unwind after a hard day, you will be entertained by top-class recreational facilities such as hot spring bath, skiing. 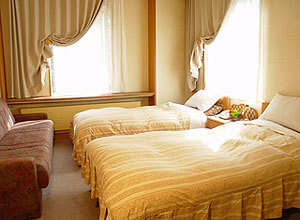 Pension Puutaro is your one-stop destination for quality hotel accommodations in Yamagata. Nothing others haven't said - Keiko and her husband are great. The place is perfectly located. The rooms are small but great and the whole facility is spotless. Breakfast is good (and they go to great effort to put out many items, and serve them hot, though they are the same each day.) It is a little expensive, though, we thought (it was more than many of our dinners). We were very appreciative of the hotel's flexibility in changing our reservation after we made it incorrectly by accident. Thank you Keiko! Super friendly staff, only 5 minute walk to the main ski lift and rental shop. Great service. Very friendly staff. Excellent location for getting to ski lifts and for the town in general. It was a great experience staying at the Pension Puutaro. Simply the best possible experience I could have asked for. The staff was extremely attentive and cooperative to our needs. The service was fast and very polite. The food was exceptional. I will never stay anywhere else in Zao. 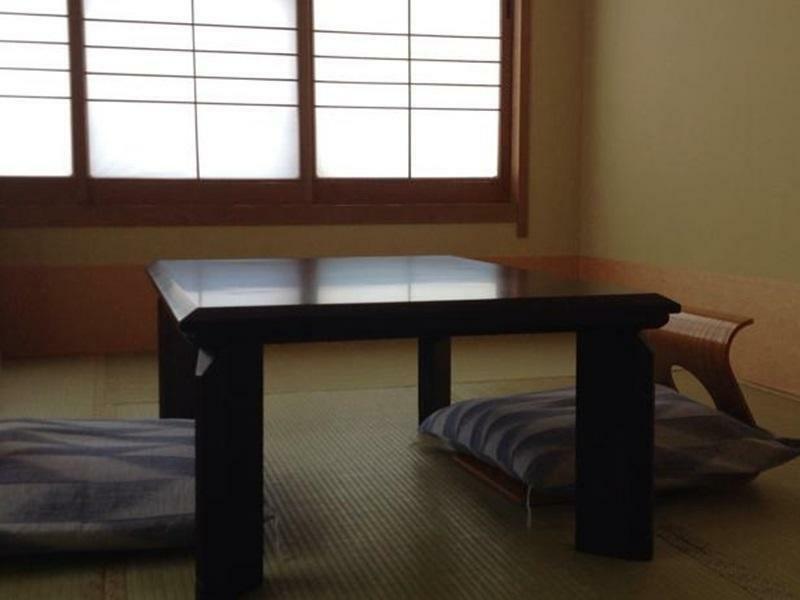 wie immer im japanischen Stil fehlt es an komfortablen Sitzgelegenheiten , s Obst alles ok.!